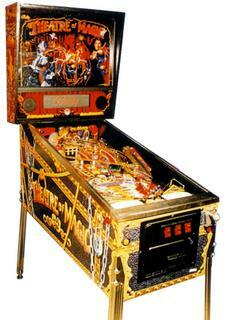 Pinball machines are one of our specialties at Retro Gamerooms. 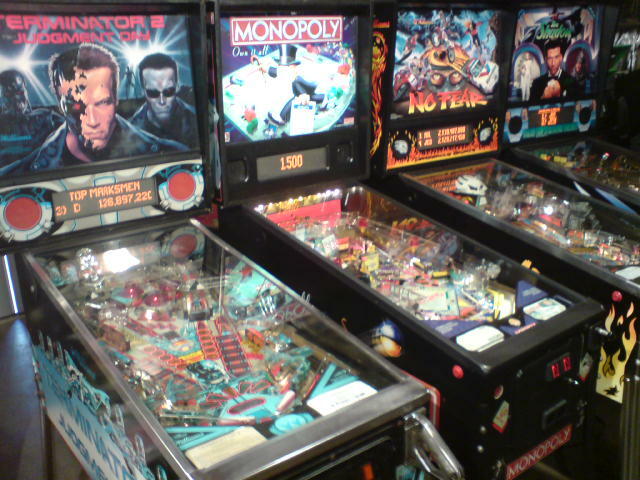 We have a wide variety of pinball machines from pinball manufacturers such as: Bally, Williams, Sega, Stern, and Gottlieb. All pinball machines are reconditioned to the highest standards, and are thoroughly tested, to ensure plenty of trouble-free fun.